Willmar Air Force Station (1956-1961) - A Cold War U.S. Air Force Radar Station. Located near Willmar, Kandiyohi County, Minnesota. Initially assigned a Permanent ID of SM-139. Closed in 1961. Established in 1956 and became operational in 1957 as Willmar Air Force Station manned by the 721st AC&W Squadron. Initial equipment included a variety of search radars, FPS-8, MPS-7, FPS-3 and two height-finder radars one FPS-6 and one FPS-6A. 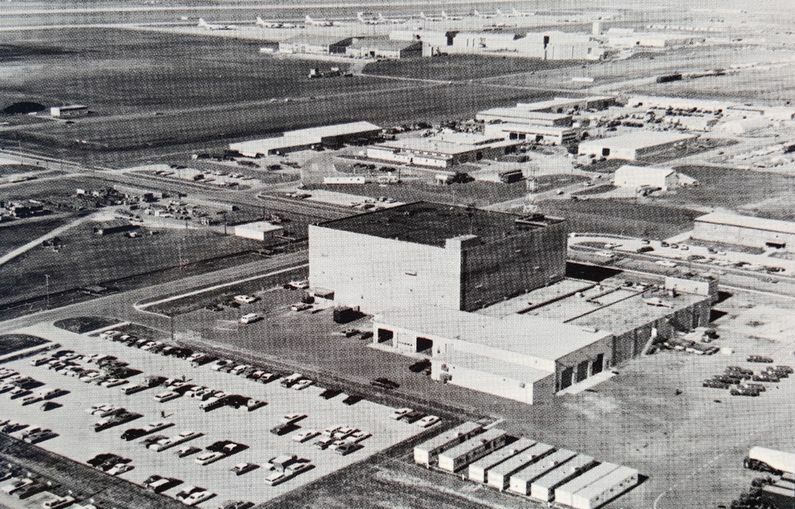 The site began operation as a SAGE site in April 1959 initially feeding the Grand Forks SAGE Direction Center DC-11. On 15 Jan 1960 the squadron designation was changed from the 721st AC&W Squadron to 721st Radar Squadron (SAGE) indicating the new SAGE System role. Willmar AFS and the 721st were deactivated on 1 Jun 1961. The physical plant of the site was divided into the main site, a cantonment area and a housing area. The cantonment area housed the six enlisted barracks, the two bachelor officer's quarters, the orderly room, the dining hall, the motor pool and other support buildings. Most of the buildings were of the quonset hut variety. Apart from the main site on the south shore of Foote Lake was a small 19 unit housing area for married personnel. A single radio site appears to have been located behind the cantonment area. 8 Apr 1956 - Activated at Snelling AFS, MN, assigned to 31st AD. Jul 1956 - Moved to Willmar AFS, MN. 1 Jan 1959 - Transferred to 29th AD. Apr 1959 - Transferred to Grand Forks ADS. 15 Jan 1960 - Redesignated from AC&W Sq to 721st Radar Sq (SAGE). 1 Jun 1961 - Discontinued. Now part of Ridgewater College campus with none of the old Air Force Station buildings visible. The housing area buildings appear to be intact and in private hands. Location: Willmar in Kandiyohi County, Minnesota.